The image above is a well known face of Oriya journalism. He hardly needs any introduction. 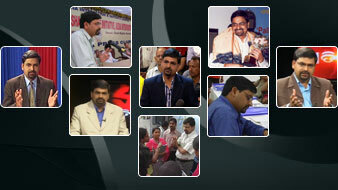 Under his dynamic leadership, ETV Oriya has scaled new heights over the years. He is heading the News Team of ETV Oriya. He is the man behind the success of ETV Oriya News. The person, I am talking about is none other than, Mr. Nilambar Rath, one of the most respectable and award winner journalists of our state. He is very rich in experience and knowledge in the field of media. 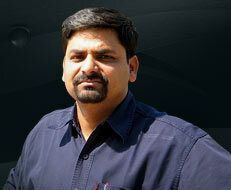 He worked in several media organizations before joining ETV. 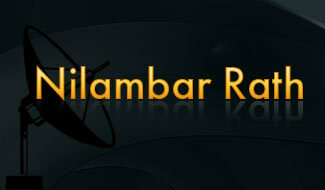 Thus, who can better narrate the current media industry of Orissa than Mr. Nilambar Rath!